The Dead Sea is known for its therapeutic properties, which are derived from its highly rich mineral content. Soaking in a bath enriched with Dead Sea Salts is known to benefit the body, mind, and spirit, by relaxing you and helping to soothe away aches and stresses. Blended with your own custom recipe of PürBlends™ oils, or one of our exclusive Signature Blends, this experience is the perfect end to your day. The Dead Sea is known for its therapeutic properties, which are derived from its highly rich mineral content. Soaking in a bath enriched with Dead Sea Salts is known to benefit the body, mind, and spirit, by relaxing you and soothing away aches and stresses. 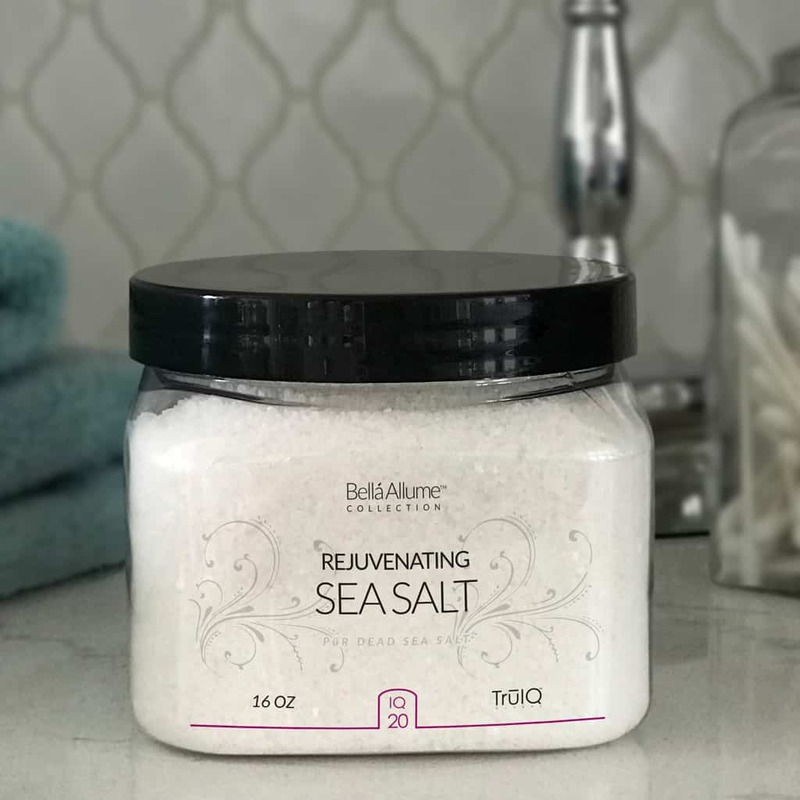 To Use: For a relaxing or therapeutic bath – pour desired amount (½ – 1 cup) into running water to relax and soothe your muscles and help relieve daily stress. Follow with Body Mist and Body Lotion or Body Butter for extra-nourished skin.